The 2018 Intergovernmental Panel on Climate Change (IPCC) special report (SR1.5) finds that limiting global warming to 1.5°C would require anthropogenic emissions of carbon dioxide to fall by 45% from 2010 levels by 2030, reaching net zero emissions by 2050. Such reduction would require “rapid and far-reaching transitions in energy, land, urban and infrastructure (including transport and buildings), and industrial systems”. This means that significant emission reductions are required across all industry sectors and this necessitates adoption of clean technologies. Global climate policy relies on emissions trading to stimulate development of technologies for the transition to a low-carbon economy. An important component of this market is the Clean Development Mechanism (CDM) under the Kyoto Protocol. 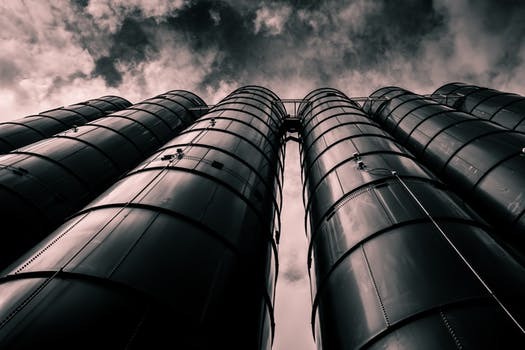 Market based environmental policies can create an incentive for firms in developing countries to invest in low-carbon technologies which can result in financial benefit in the form of Certified Emission Reduction (CER) revenues. What determines adoption of clean technologies by firms in developing countries? As discussed in our recent article in Climate Policy,there are several important antecedents of clean technology adoption by firms with projects registered under CDM. First, the availability of firm-owned financial resources is not sufficient to explain adoption of clean technologies. Second, the higher the carbon price the less likely that firms adopt clean technologies. Third, firms embedded in a closed network (in which all partners are also connected) are more likely to adopt clean technologies even when the carbon price is low. Our results show that a firm’s network of partners rather than the carbon price drives firms with projects registered under CDM to adopt clean technologies. What does this mean for climate change policy? Policy-makers focus on carbon price to encourage greater uptake and registration of projects under CDM. While a high carbon price is likely to lead to more projects, we find that such high financial incentives also mean that it is less likely that such projects will involve investment in clean technologies. We argue that this happens because firms actively respond to CDM rules to benefit from high carbon revenues in the short-term, but avoid long-term and costly investment in new technologies. Meanwhile, firms embedded in closed networks of partners are more likely to band together to share knowledge and resources when market uncertainty is high (low carbon price). This sharing of resources and capabilities is likely to result in adoption of clean technologies. 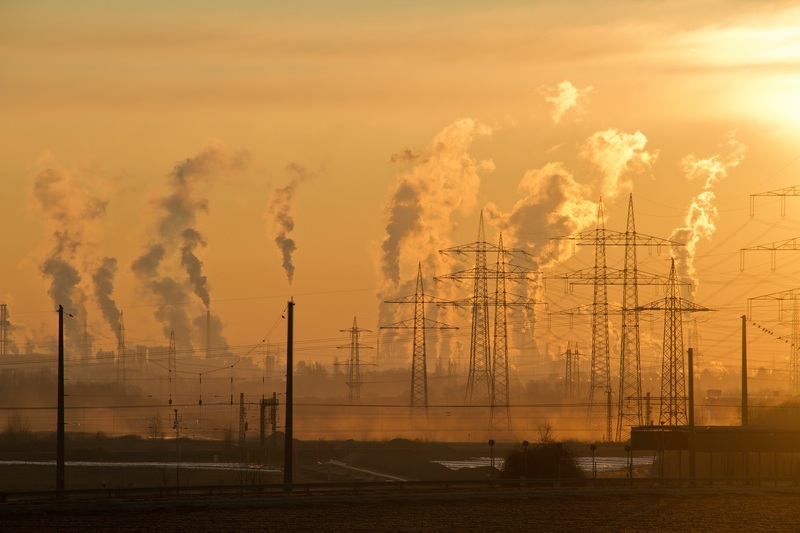 A high carbon price can thus act as a double-edged sword, and can influence the ability of the CDM to achieve significant emission reductions and promote sustainable development. Since our findings suggest that a firm’s relational network is important in the decision to adopt clean technologies, we recommend that policy makers focus on initiatives and programs to facilitate partnerships between actors as well as creating opportunities for knowledge sharing and learning among networks of companies. Additionally, by offering longer term incentives rather than quick financial returns, firms may be more likely to change their underlying practices rather than only focusing on maximising returns in the short-term. The insights offered are important considering debates about new market mechanisms proposed under Article 6 of the Paris Agreement. While the future of the CDM remains uncertain, it is imperative that any new or retained market mechanisms deliver on significant mitigation of carbon emissions, foster a move away from entrenched carbon intensive practices and contribute to sustainable development. If this is to be achieved, policy makers need more insight into firm behavior and how they are likely to react to different market mechanisms and incentives. This can to be supported by further academic research and scholarship in the field. 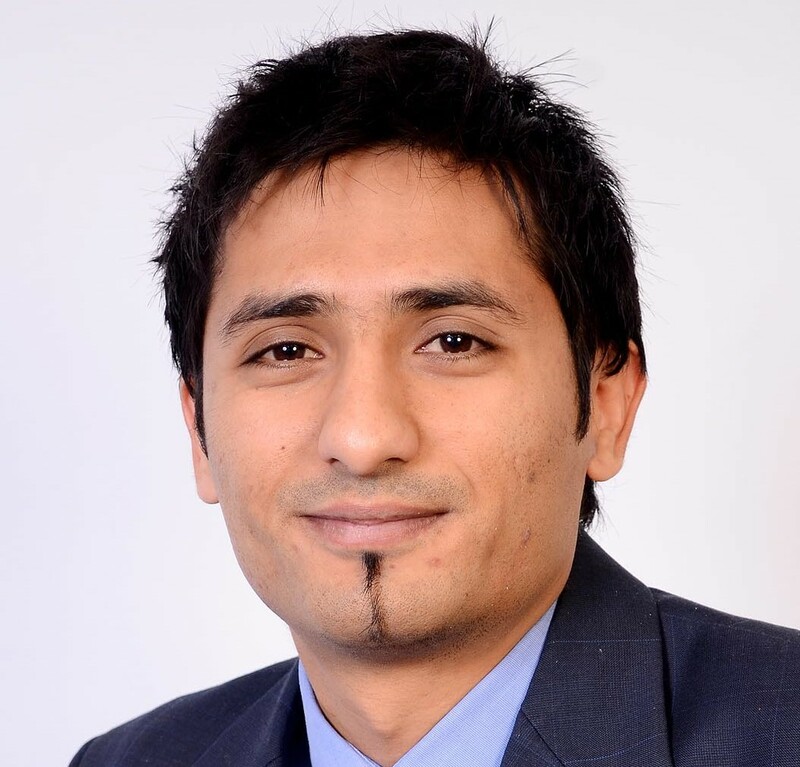 Naeem Ashraf is Assistant Professor at Montpellier Business School. 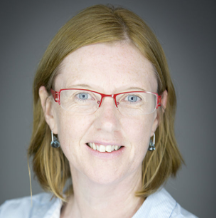 Breeda Comyns is Assistant Professor at KEDGE Business School. 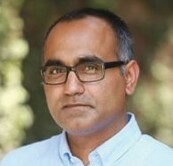 Ghulam Ali Arain is an Associate Professor at the American University of Ras Al Khaimah. 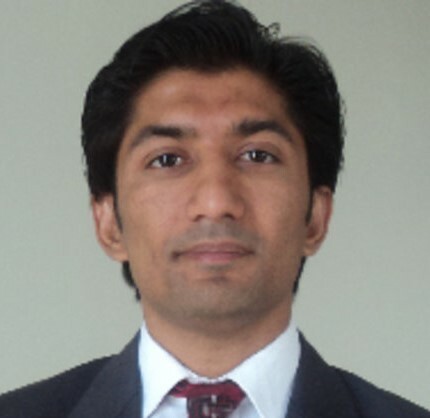 Zeeshan Ahmed Bhatti is Assistant Professor at King Abdulaziz University.